Home > BOOKS>"From nothing to something"
A group of artists, going to an island, their work in public space and their process. 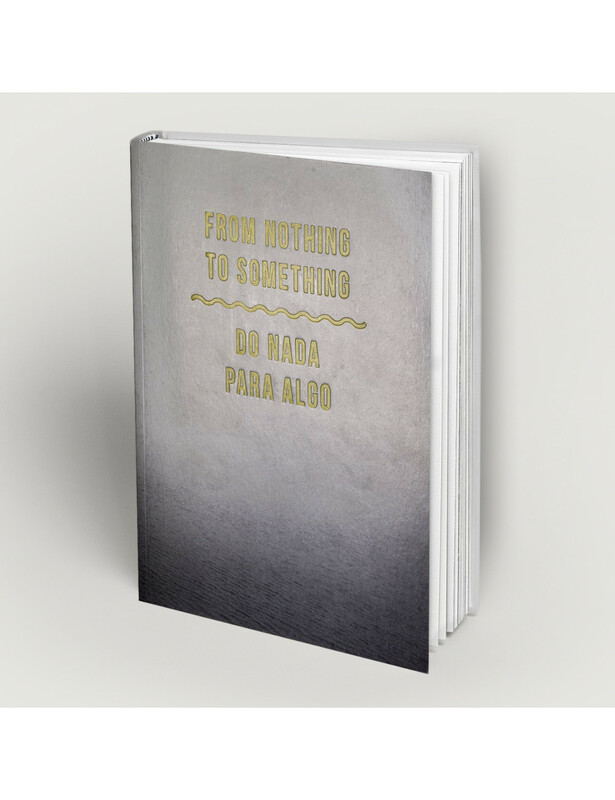 This book catalogues a selection of the interventions that happened within the framework of Walk & Talk 2013, supplemented with the moments, miscelania, drawings, behind the scenes and interventions from previous editions. Walk & Talk is a multi-dimensional and participative public art festival that annually transforms the island of São Miguel into a privileged stage for contemporary art, and participated in various ways. This book is the result of one of them.